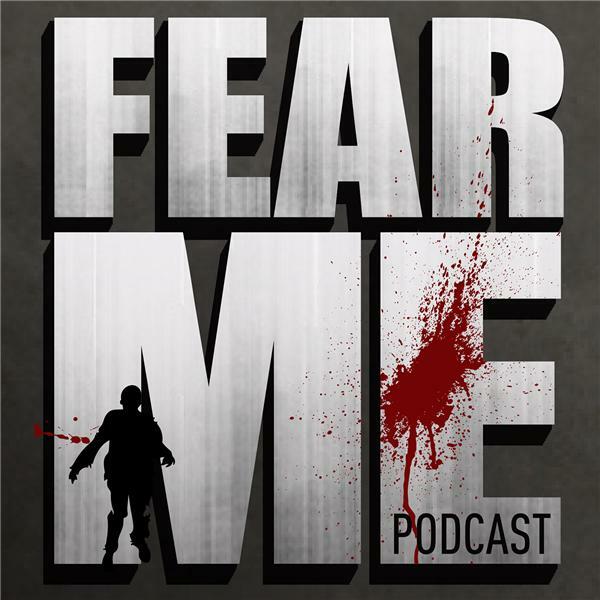 It’s a milestone folks… our 10th installment of Fear Me!!! And we’re still loving every minute. We hope you do as well. In this episode, there’s a lot of meat on the bone as we discuss the 1st action packed episode of the new Walking Dead season as we meet back in Alexandria for the first time again. New characters, new/old relationships being developed and a horde of zombies. What more can you ask for.